The Bailey brothers have not only walked life side by side, but have also created multiple ministry tools together. 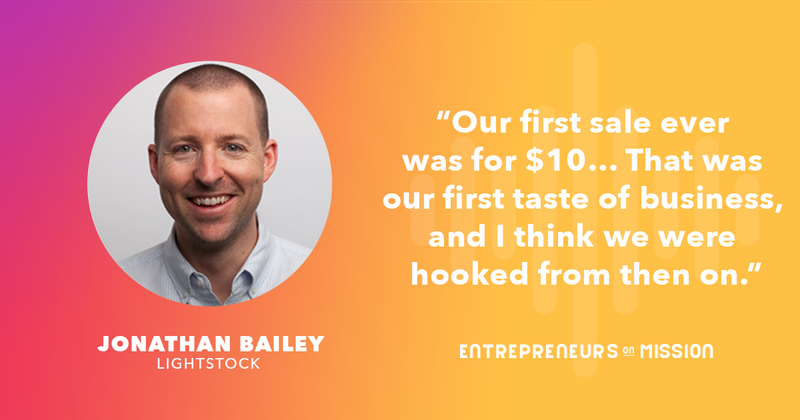 First Graceway, then Lightstock, and with Dwell on the way, these innovative brothers share their story of growing up in church, the early struggles of getting their businesses off the ground, and the different inspirations that sparked these company ideas. 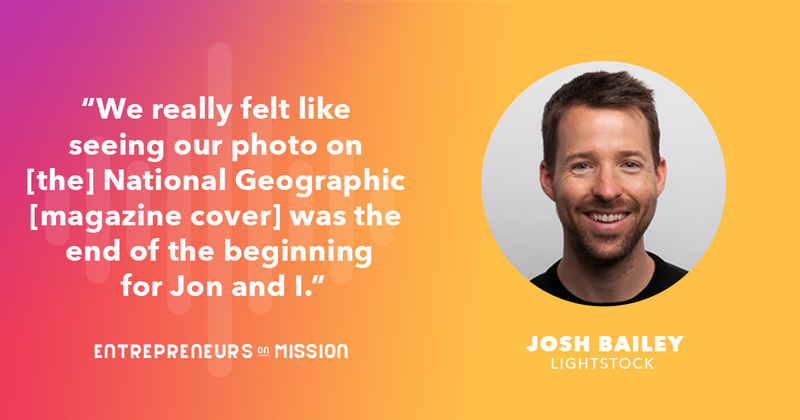 Listen in on the story of Jon & Josh Bailey and the road they took to become successful entrepreneurs.